Samsung makes it easy to create a strong impression. 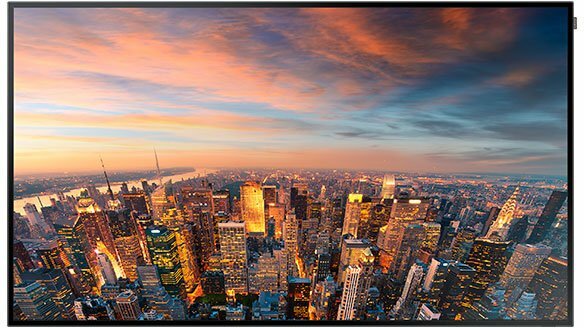 The DM-D Series commercial displays offer reliable 24/7 uptime and contain many features and benefits to effectively communicate in the busiest environments. 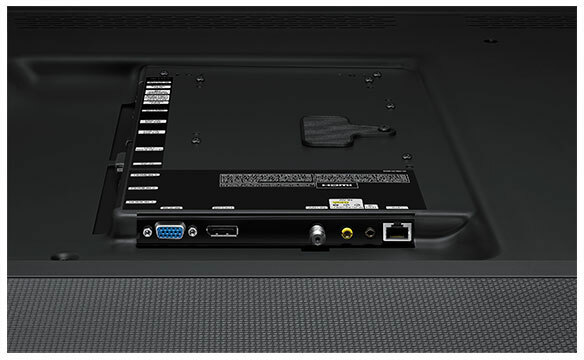 With enhanced SoC (system-on-chip) performance and internal media player functionality, users can display content without the need of an external PC and can control messaging through either a RS-232 or LAN connection. 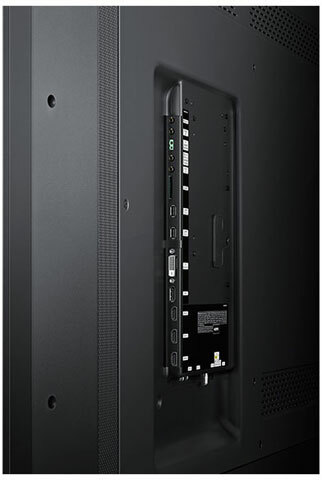 Samsung MagicInfo software simplifies content creation and programming. Each unit comes with a built-in quad-core processor to manage graphics-heavy content. Samsung's high-resolution HD graphics ensure messages are sharp and clear.